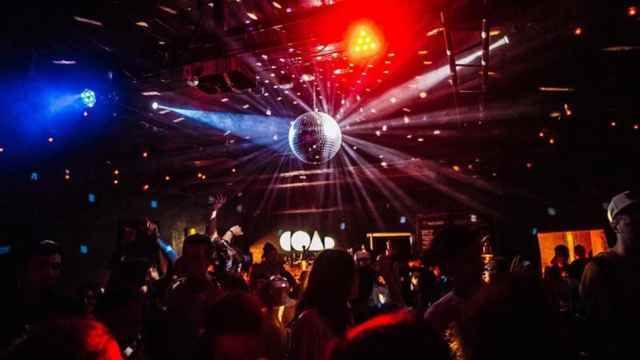 While the tale is likely apocryphal it is difficult not to believe considering 21st century numbers: According to a recent World Health Organization report, Russia is fifth place in worldwide alcohol consumption. It is a record that Russia in recent years has been trying to combat in the sports arena. After banning alcohol sales and ads at stadiums in 2005, it moved to ban alcohol advertising from all forms of mass media in 2012. Prince Vladimir, though, would have been pleased that his contemporary, President Vladimir Putin, has allowed alcohol to be sold at stadiums during World Cup matches this summer. The move followed pressure from FIFA. But while beer — Budweiser exclusively, one of the tournament’s largest sponsors — has been flowing from stadium taps, local host cities have instituted their own restrictions. 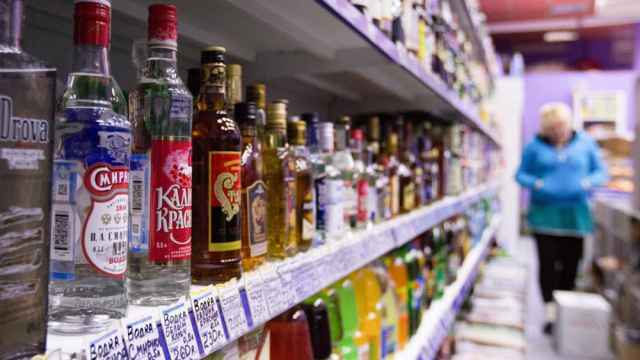 In Samara and Nizhny Novgorod, for instance, local outlets have reported that at hotspots around the cities, alcohol sale bans are in effect the day prior to and the day of matches. And before England’s first match of the tournament in Volgograd, photos circulated on social media showing tape draped over stocked supermarket fridges. The ban has not been very effective, though. As Reuters reported on Tuesday, some bars and restaurants in the center are running out of beer after only a week into the tournament. Earlier on Tuesday, I decided to test the ban myself. Ahead of the evening game between Poland and Senegal at Spartak Stadium, I headed out into the Tushino neighborhood in search of a beer. Beginning on a street perpendicular to the stadium, I asked a policeman if I could buy one nearby. No, he informed me, not within two kilometers — FIFA’s own restrictions to ensure a monopoly on Budweiser sales at stadiums — the day prior to and the day of a match. A shopkeeper nearby confirmed the policeman’s words. A few steps away, however, the rules seemed more relaxed. Luckily for the revelers, the celebrations continued on an adjacent street. 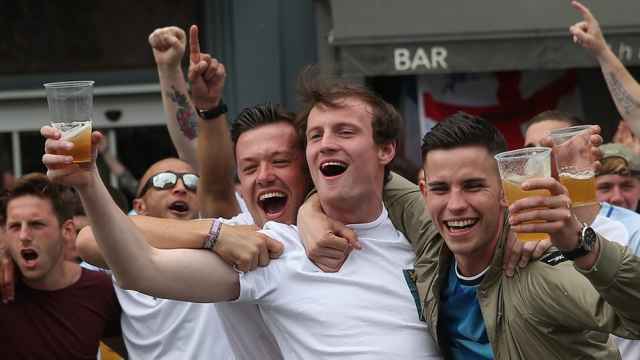 Outside a row of shops and restaurants, dozens of Polish fans — and those of Mexico, Colombia and Brazil, among others — drank while they mingled. Two officers on horseback were observing, too. I went over to ask if the street fell outside of the two-kilometer restriction. “I don’t know about that,” said one officer who identified himself only as Sergei. “The rule is you can only drink out of plastic cups. If you see any other containers, please let me know.” Not 10 meters away, two Polish fans cheersed with aluminum cans. In the spirit of bringing people together, I went to have a beer.